"I am God, and there is no other; I am God, and there is none like me, declaring the end from the beginning and from ancient times things not yet done, saying, My counsel shall stand, and I will accomplish all my purpose." 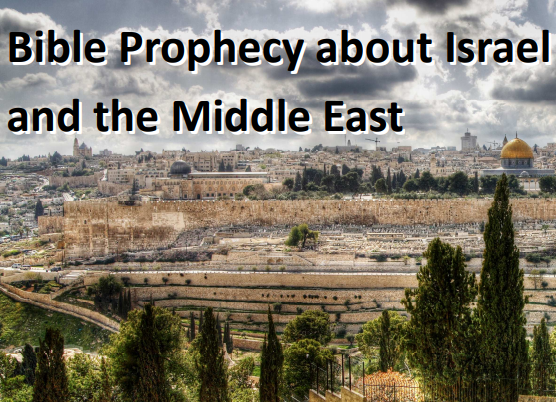 One of the most remarkable prophecies is found in Daniel Ch. 2, describing a dream experienced by Nebuchadnezzar, the powerful emperor of Babylon around 600 BC. 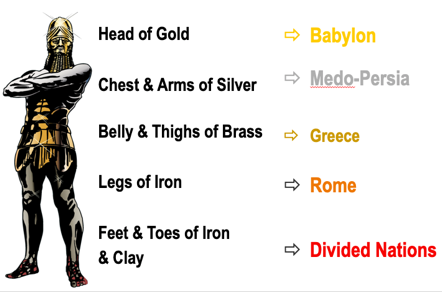 Over 2,500 years of world history in advance is depicted in an image of a human body comprised mainly of different metals. The interpretation, given by God through the prophet Daniel is illustrated in the diagram. The metals stood for the succession of powerful empires that would particularly affect the history and destiny of Israel. History testifies to the uncanny accuracy of this prophecy. The image was destroyed by a stone which struck the image on its feet, pulverising it into fragments blown away by the wind. The stone then grew to fill the whole earth. The interpretation of this detail is startling. The stone represents the return of the Lord Jesus Christ, who will displace all human governments and set up the worldwide Kingdom of God on earth. The fulfilled part of the prophecy is an assurance that the return of Christ is soon to become a reality. 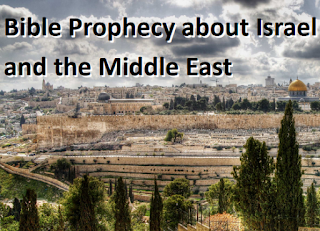 A talk on “Europe in Bible Prophecy” will be given on Saturday March 16th, 10.30 at the Gorseinon Christadelphian Hall. All welcome. It’s a fair guess that quite a few of you will have already broken your new year resolution by the time you read this. 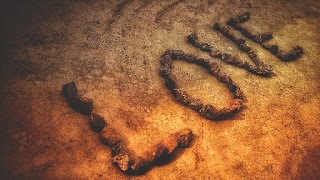 Maybe you could make up for it by taking on a new one - getting to grips with what the Bible is all about. 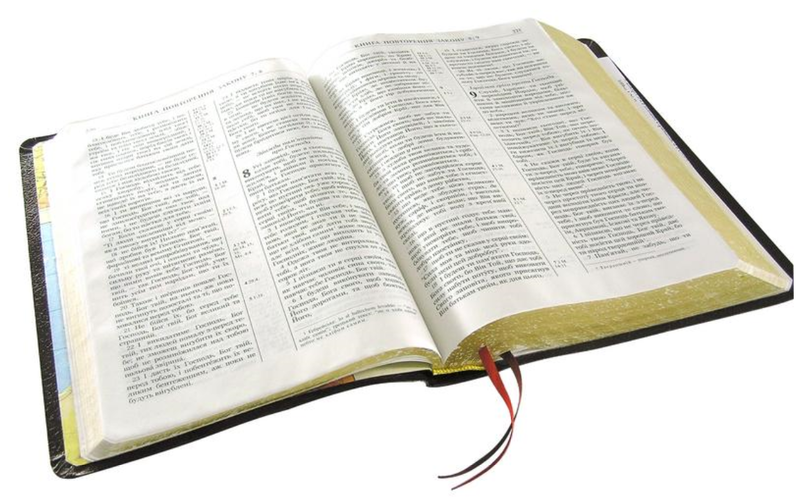 The Bible is the world’s all-time bestseller, with over 5 billion copies sold to date. Most people in this country have access to a Bible and anyone with an internet connection can download a copy for free. It has never been more available, and yet it remains a closed book for most. This makes the Bible no less than a message from God Himself to you and me. If that is true (and we believe it is!) then surely, we can’t ignore what He has to say. In order to help you achieve your resolution we are making available a free correspondence course called “Exploring the Bible”. To apply for this simply contact us by texting or phoning 07920 840377, writing to Freepost RTLC-RZRC-UKXT, Bible Information Service, 110 Pontarddulais Road, Gorseinon, SWANSEA, SA4 4FQ or message @gorseinonchristadelphians (Facebook), including in your message your name and email or postal address. This May sees the 70th anniversary of the Declaration of the State of Israel on the 14th May 1948. It was a hugely signiﬁcant moment for the Jewish people who were returning to their original homeland of Israel nearly 2000 years after being removed from that land by the Romans. Last year saw the 100th anniversary of the Balfour Declaration, and Britain's inﬂuential hand in initially facilitating the return of the Jews to what was then Palestine. Then followed the Nazi persecution and the Holocaust, prompting an exodus of Jews from Europe to Palestine, at the time opposed by Britain with its Mandate to govern Palestine. The end of this Mandate, and subsequent Declaration of the State of Israel, was a controversial move which infuriated the Arab nations of that area and immediately sparked oﬀ the 1948 Arab-Israeli war in which ﬁve neighbouring countries launched an assault on the brand-new state of Israel, in an unsuccessful attempt to wipe it oﬀ the map. During the seventy years, there has been many conﬂicts including the politically momentous Six Day War in 1967, the Yom Kippur War in 1973, wars in Lebanon and the Gaza strip. Despite the involvement of the United Nations and World powers such as the EU, the US and Russia, peace initiatives have come and gone. Tensions between Israel and its neighbours continue unabated and our news routinely includes coverage of the often violent clashes that result. Indeed, the eyes of the world are on this country the size of Wales. All of the Bible testifies to God as the Creator of the heavens and the Earth. "For since the beginning of the world the invisible attributes of God, e.g. his eternal power and divinity, have been plainly discernible through things which he has made and which are commonly seen and known" Romans 1:20 (Phillips NT). 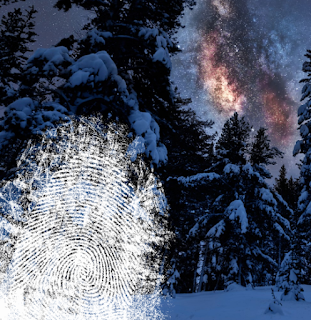 Science has revealed the complexity of many of the processes essential to life, allowing us to stand in awe at how the vast universe is so perfectly designed for life. Sixty five years after the confirmation that DNA contained the genetic instructions for living organisms, the intricate molecular processes involved in turning those instructions into the building blocks of life are still to be fully understood. Based on probability, the spontaneous evolution of life is impossible, yet many scientists and the media promote the view that all the intricate detail of life on earth emerged from a mixture of molecules. The Bible is clear, God is the creator and the author of life. 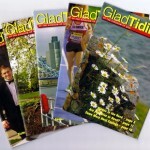 To order your free monthly Glad Tidings magazine, click here. For more about Glad Tidings, watch our video, click here.